Ahead of Toy Fair later this week, Mattel has revealed (via EW) the first of their line of Wonder Woman figures and toy weapons! Check them out in the gallery below along with Mattel’s previously-revealed DC products. 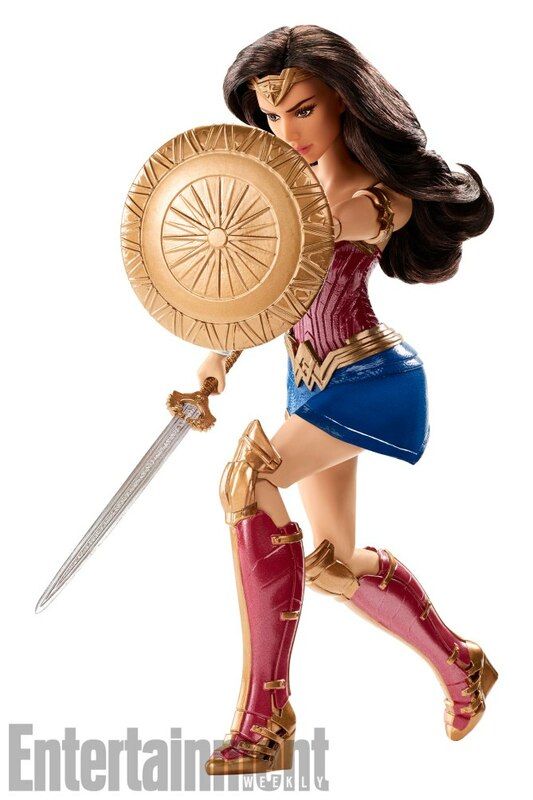 You can expect many more companies to have Wonder Woman merchandise available as the hero’s feature film approaches, including offerings from Funko, with fan-favorite stylized collectible figures; Neca, with 18-inch replica figures; Tonner Dolls, with detailed-design 18-inch fashion dolls; Madame Alexander, with 11-inch fashion dolls; Hot Toys, with highly detailed collectible figures; Kotobukiya, with high-end collectible statues; Mezco and QMX with stylized figures; Jada Toys, with mini-metal figures; Schleich with collectible figures; Sakar International, with electronics and accessories; and many more worldwide. Wonder Woman stars Gal Gadot (Batman v Superman: Dawn of Justice), Chris Pine (Star Trek), Robin Wright (The Girl with the Dragon Tattoo, Netflix’s “House of Cards”), Danny Huston (Clash of the Titans, X-Men Origins: Wolverine), David Thewlis (the Harry Potter films, The Theory of Everything), Ewen Bremner (Exodus: Gods and Kings, Snowpiercer), Saïd Taghmaoui (American Hustle), Elena Anaya (The Skin I Live In), Connie Nielsen (Gladiator, Nymphomaniac: Vol. I) and Lucy Davis (Shaun of the Dead). 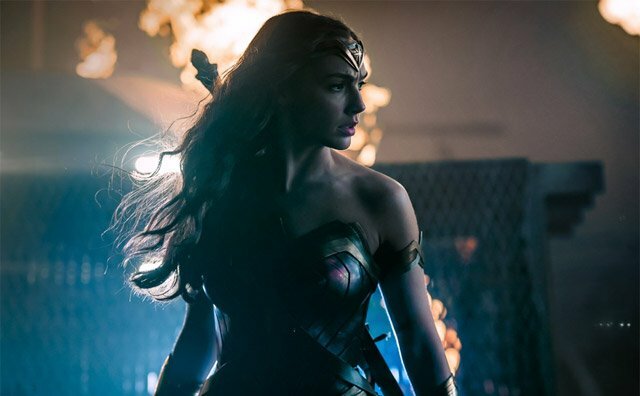 The film is being produced by Charles Roven, Zack Snyder and Deborah Snyder, with Richard Suckle, Stephen Jones, Wesley Coller, Geoff Johns and Rebecca Roven serving as executive producers. Wonder Woman opens in theaters on June 2, 2017. It will be the fourth film in the newly-launched DC Cinematic Universe, following 2013’s Man of Steel and this year’s Batman v Superman: Dawn of Justice and Suicide Squad. It will be followed in 2017 on November 17 with the highly-anticipated Justice League movie.